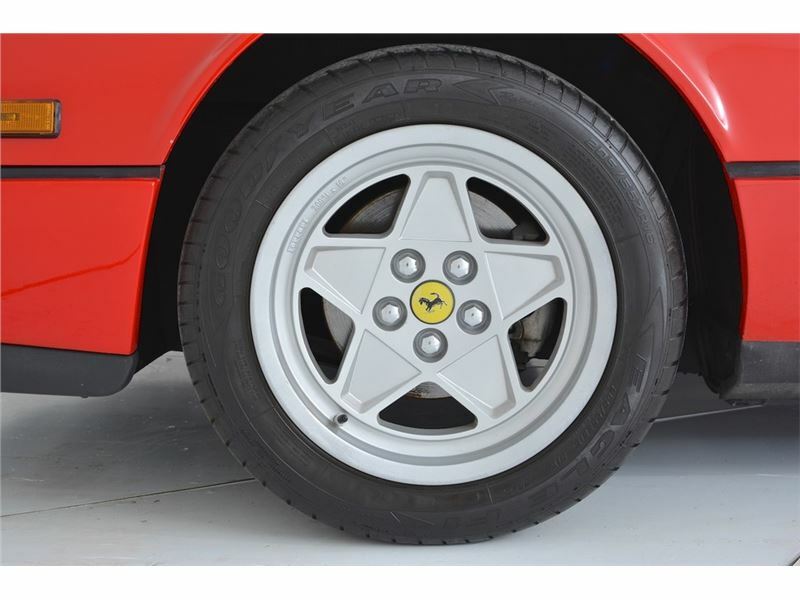 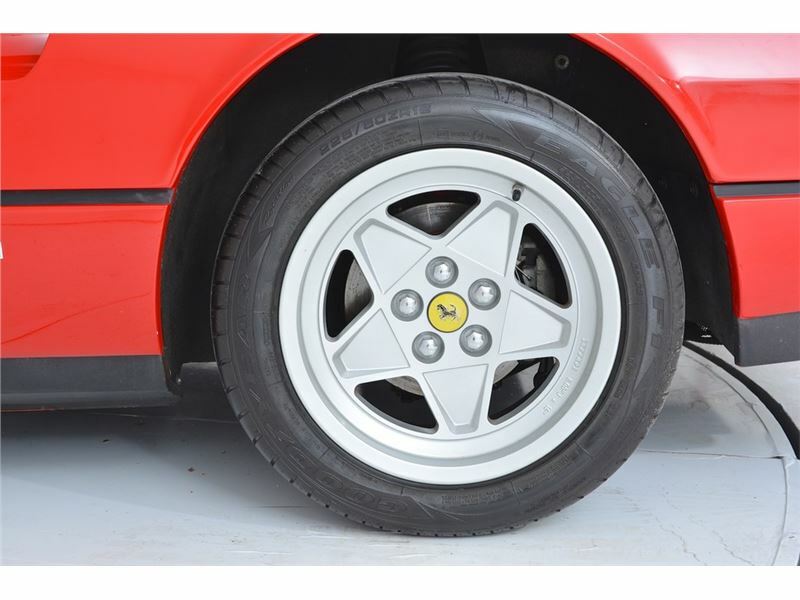 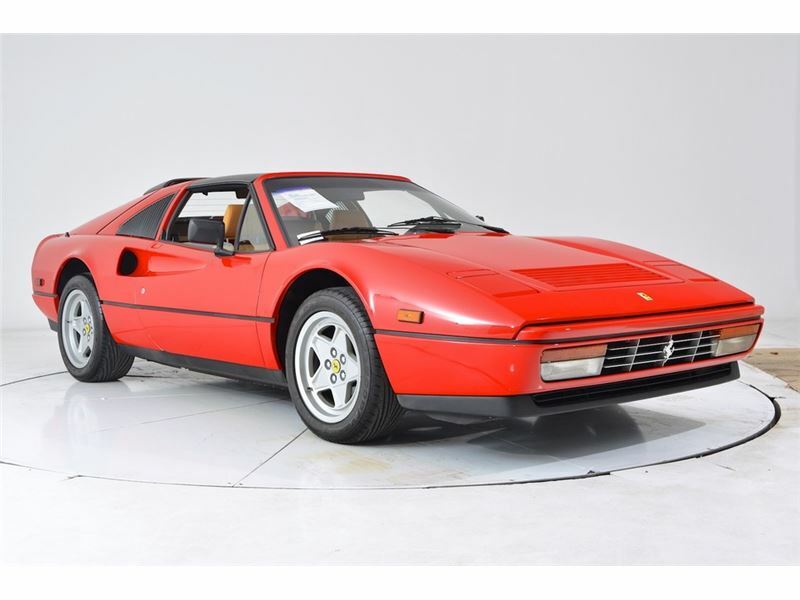 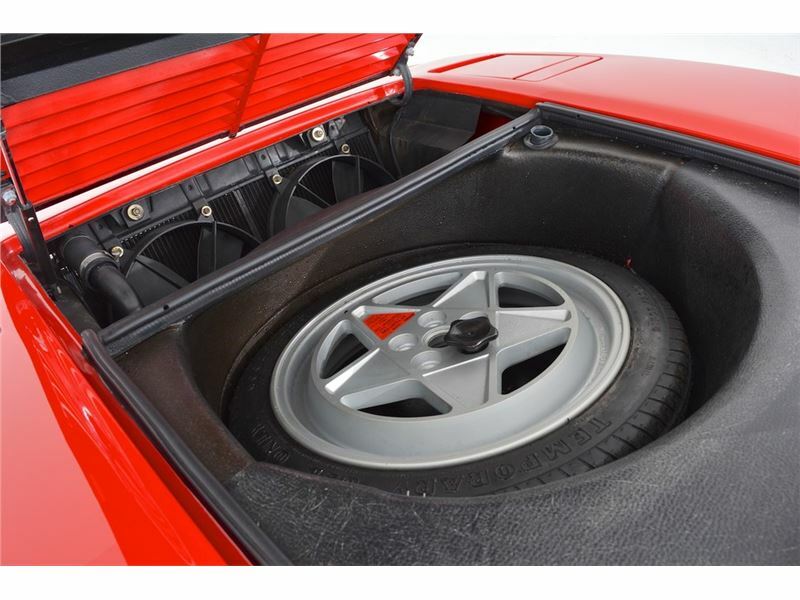 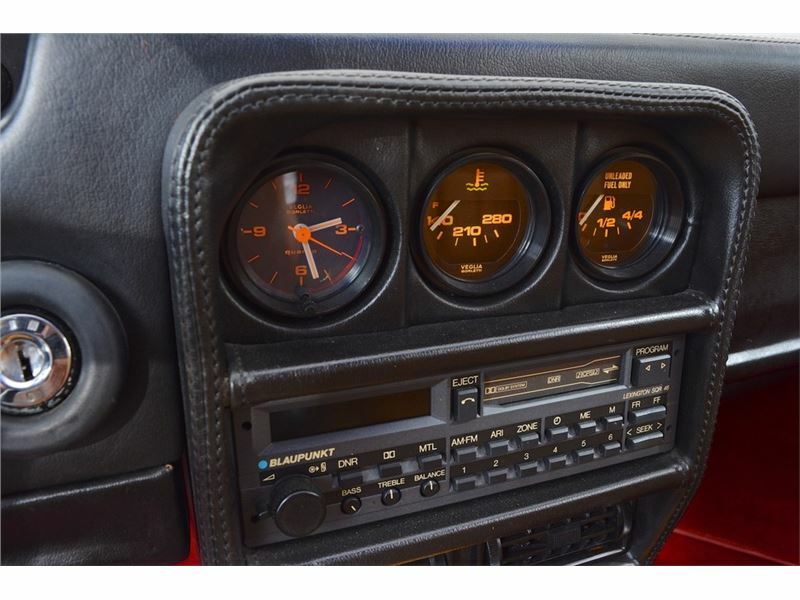 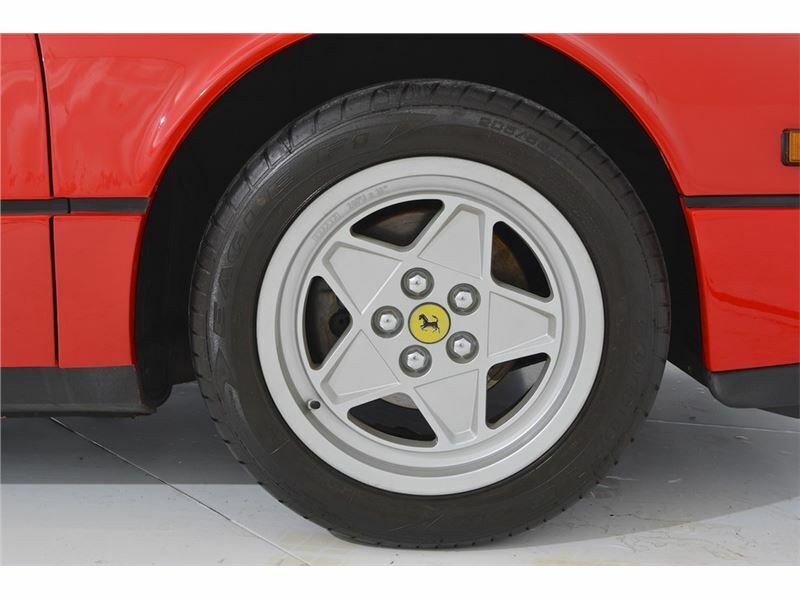 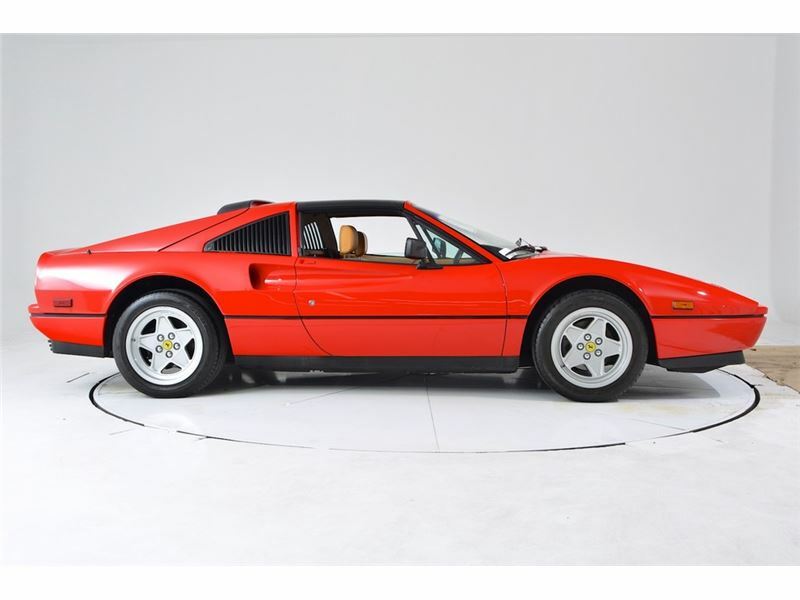 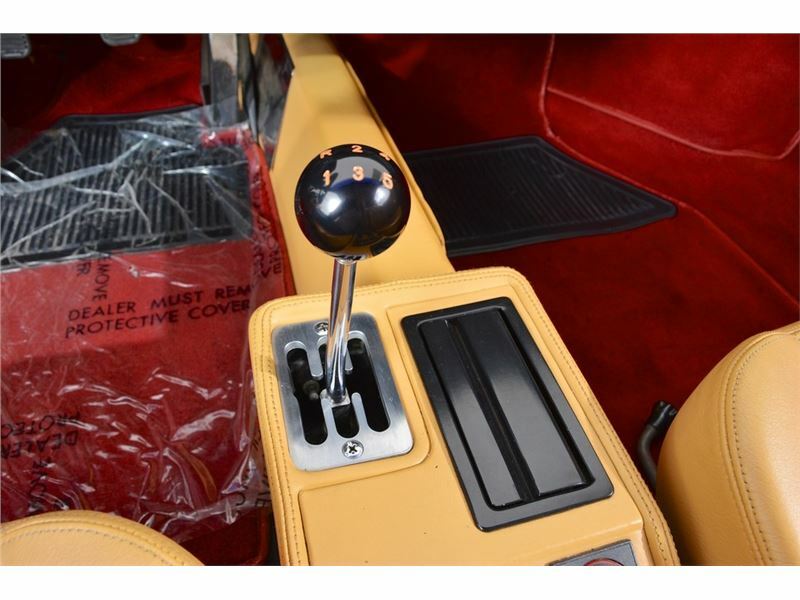 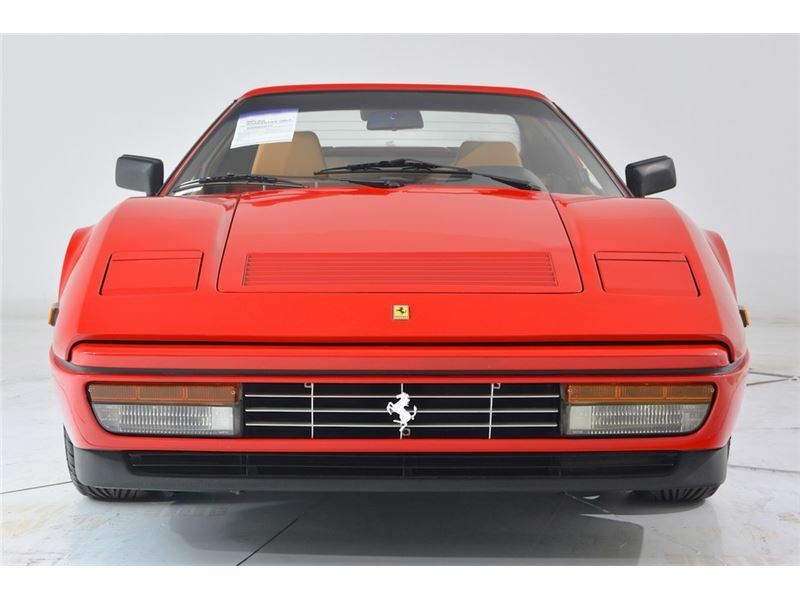 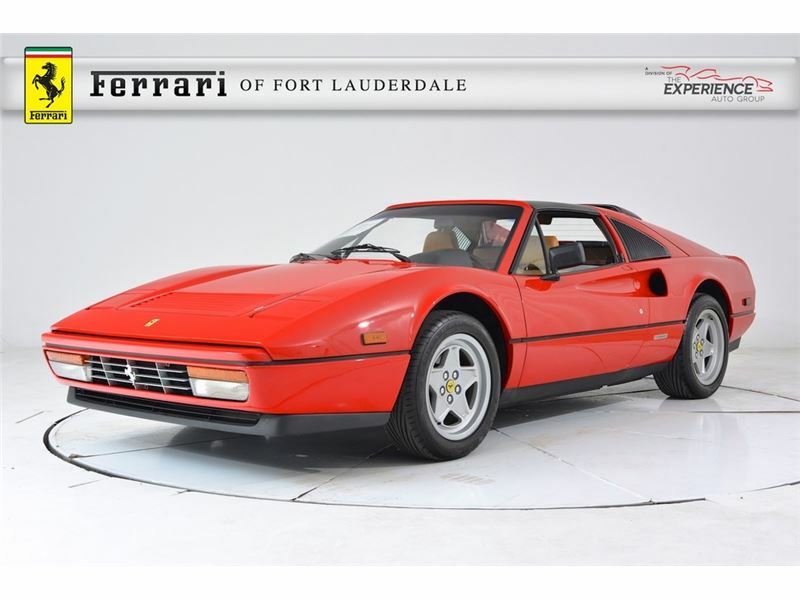 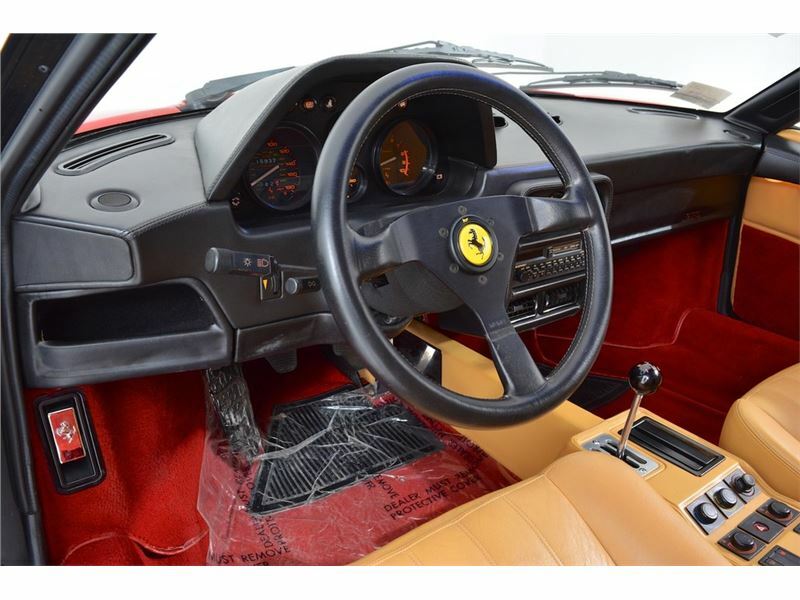 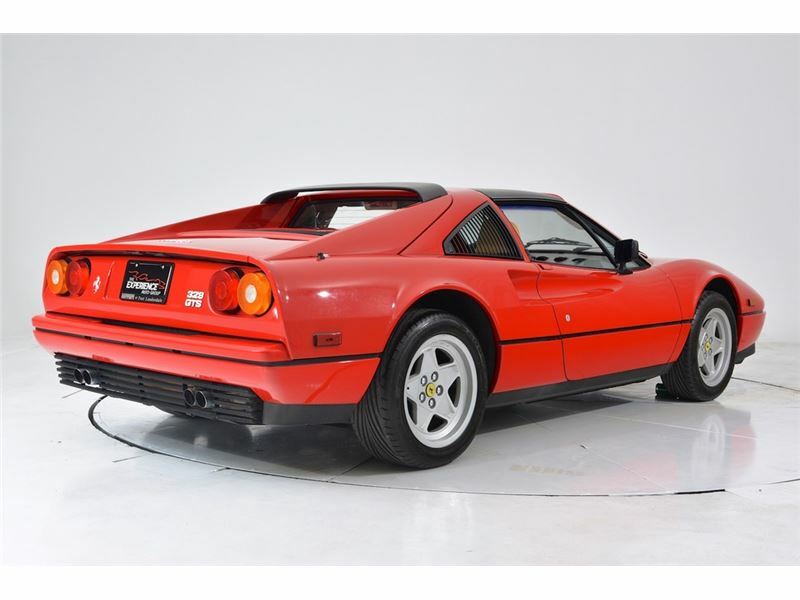 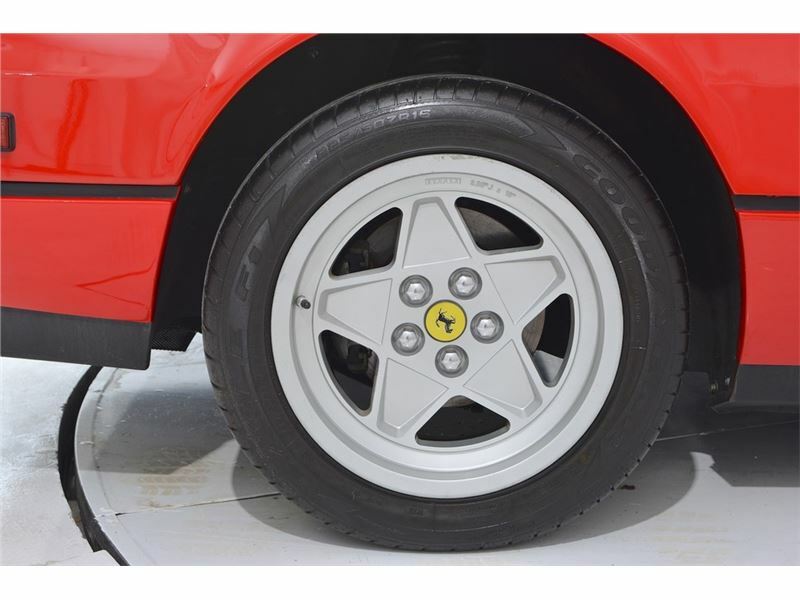 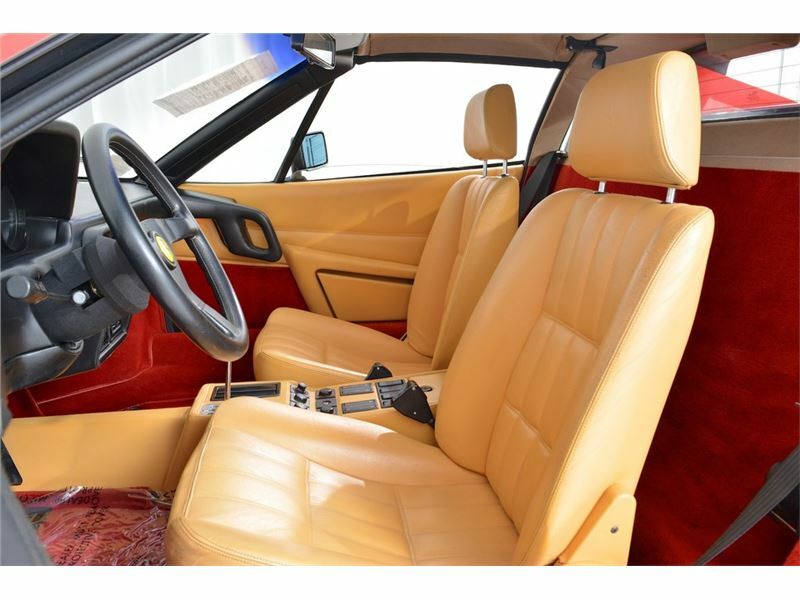 Ferrari-Maserati of Fort Lauderdale is thrilled to present this beautiful Ferrari 328 GTS. 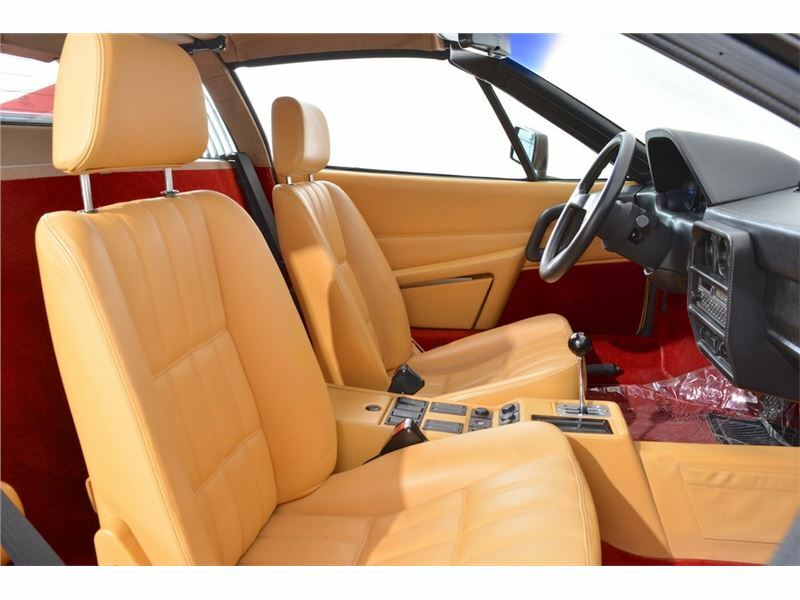 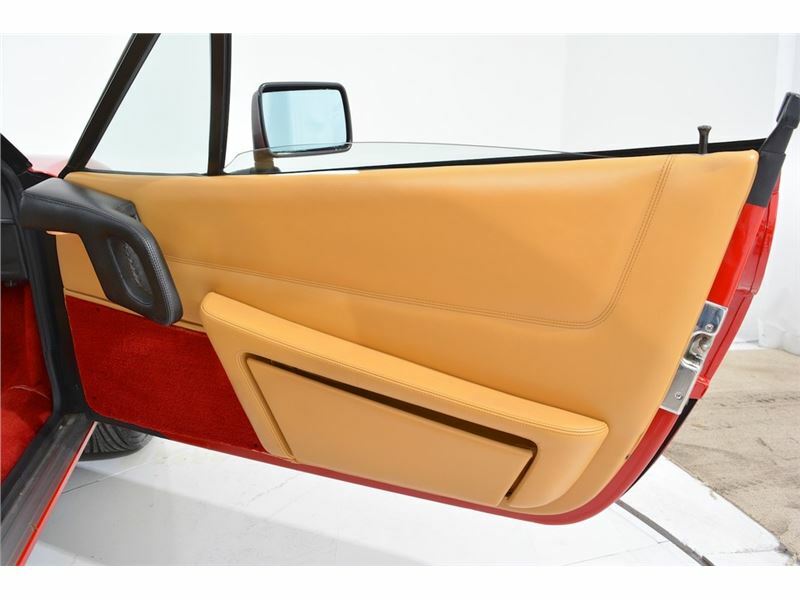 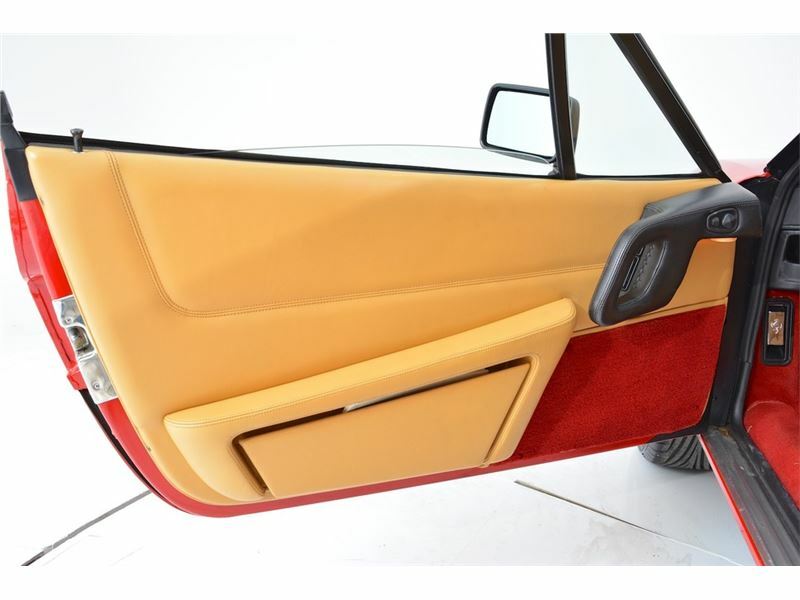 Finished in Rosso Corsa over Beige leather, the 328 GTS has been driven very few easy miles throughout its life. 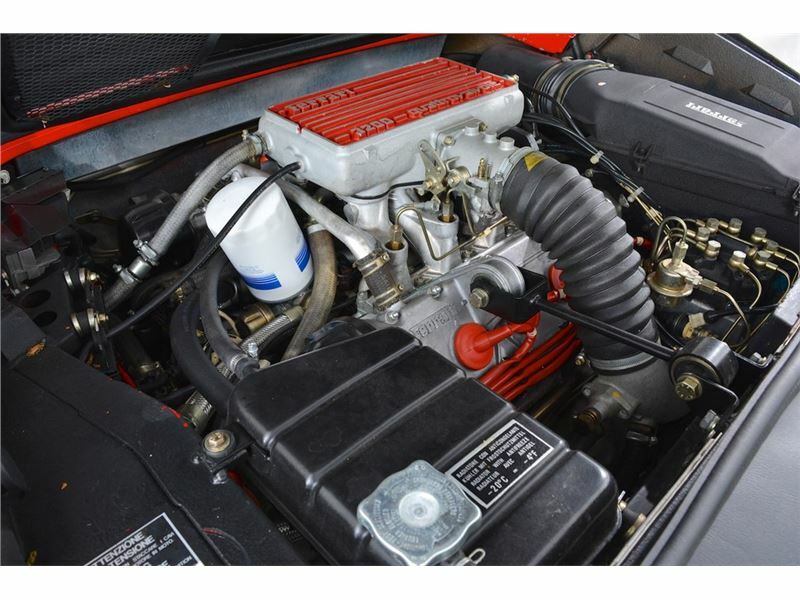 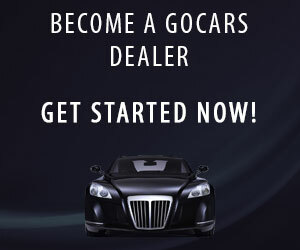 It has been expertly maintained throughout its life, and well-respected by its previous owners. 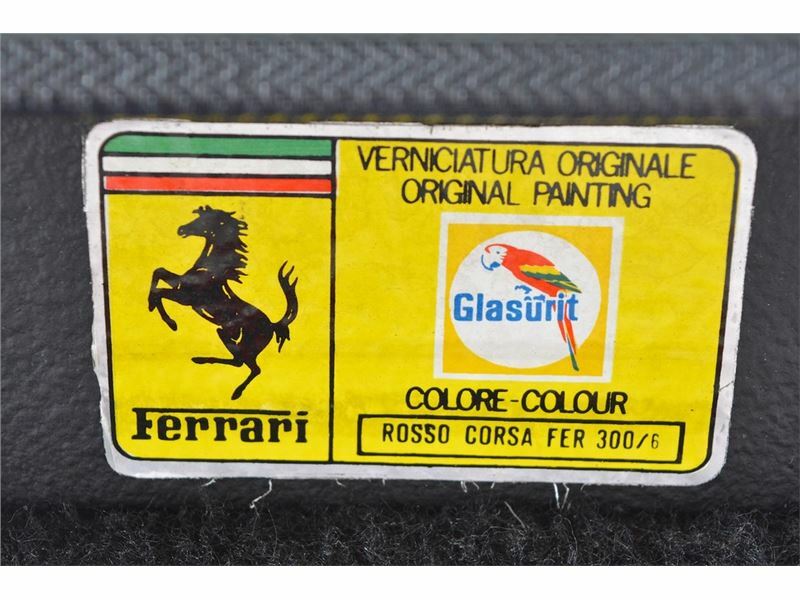 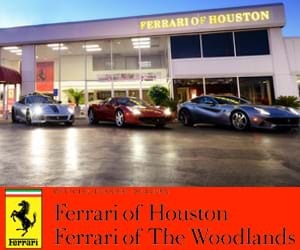 Our Factory Trained Technicians have inspected the Ferrari from top to bottom and she is ready for her new home. 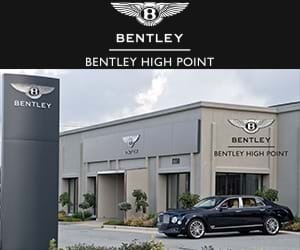 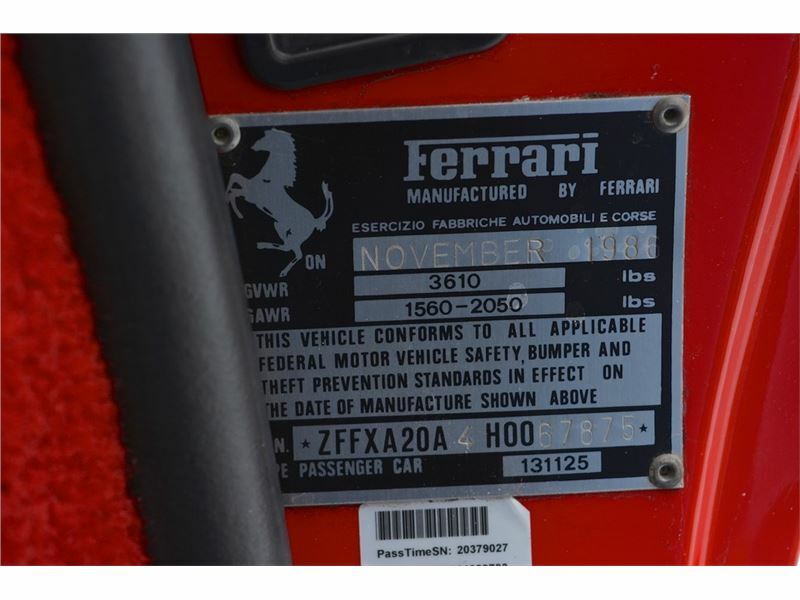 A Major Service was completed in October of 2017 by our sister store, Ferrari of Long Island. 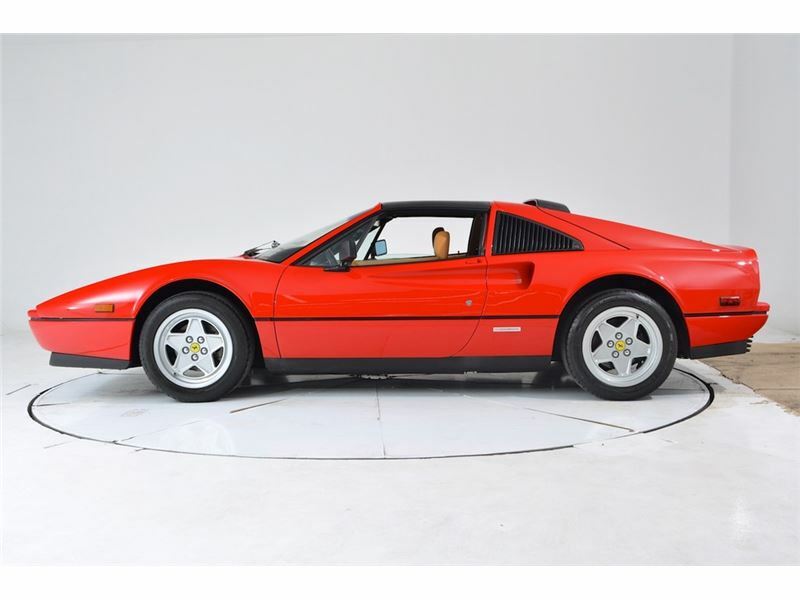 The 328 is one of the most revered Ferraris of all-time. 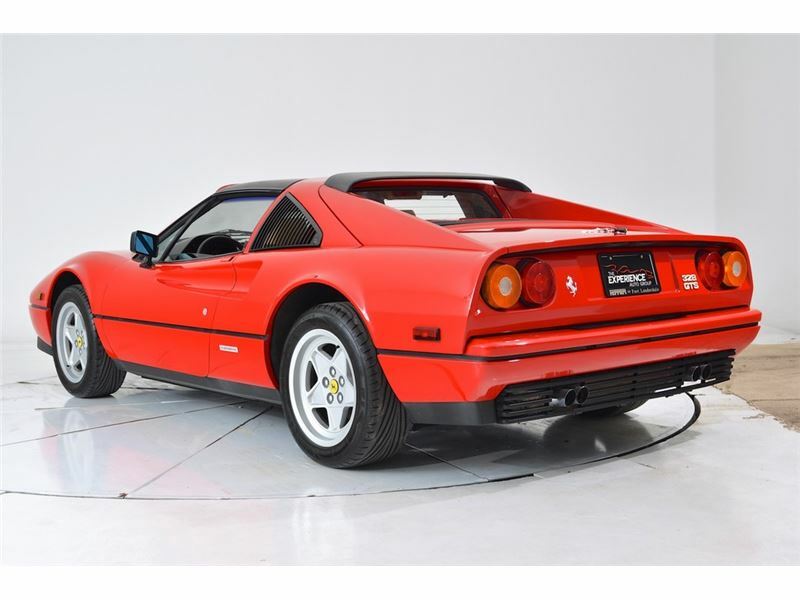 Classic good looks and a lovely soundtrack merge to create a true 80s icon. 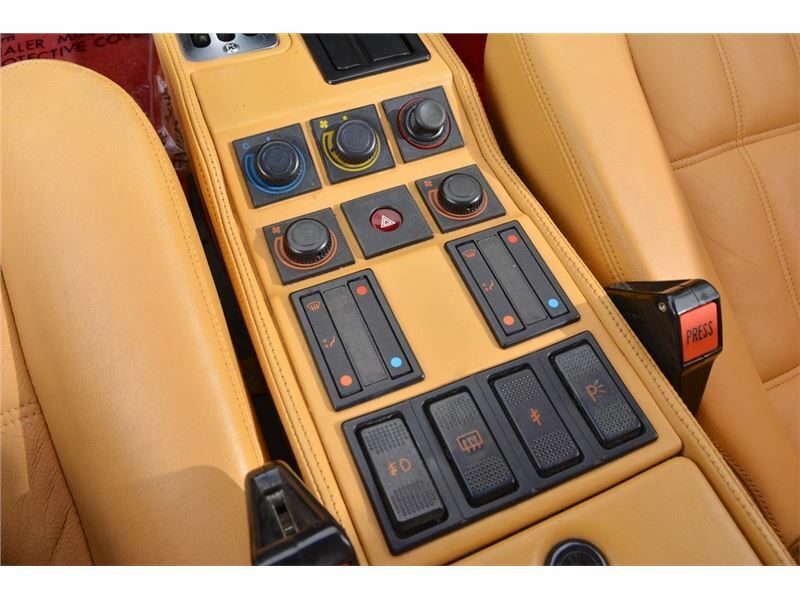 The sensuous body work drapes a sophisticated 3.2L high-revving V8 that makes a symphony of engine sound. 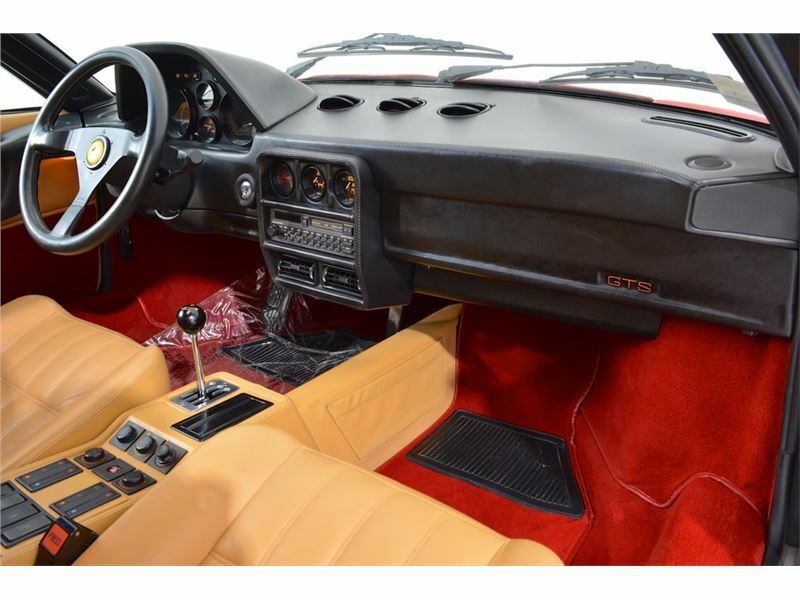 In GTS form, a removable targa top allows its pilot to enjoy a proper open-air Ferrari experience. 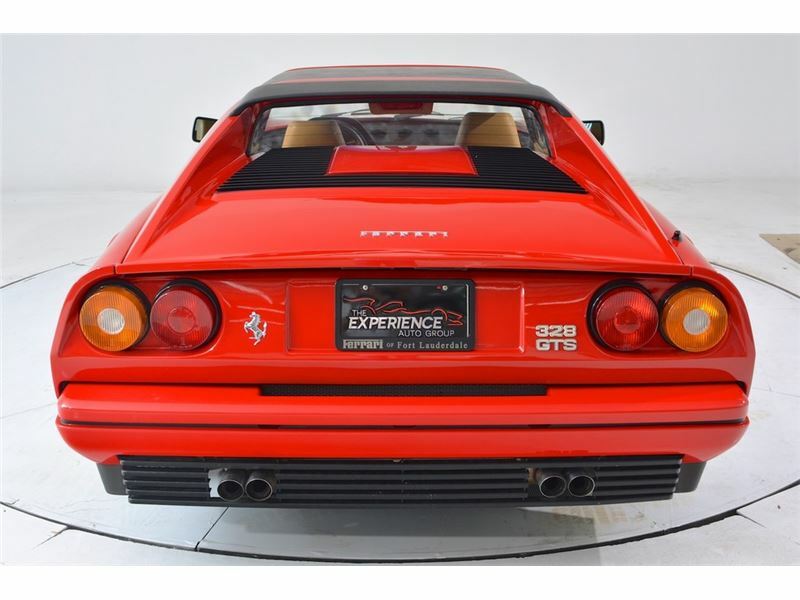 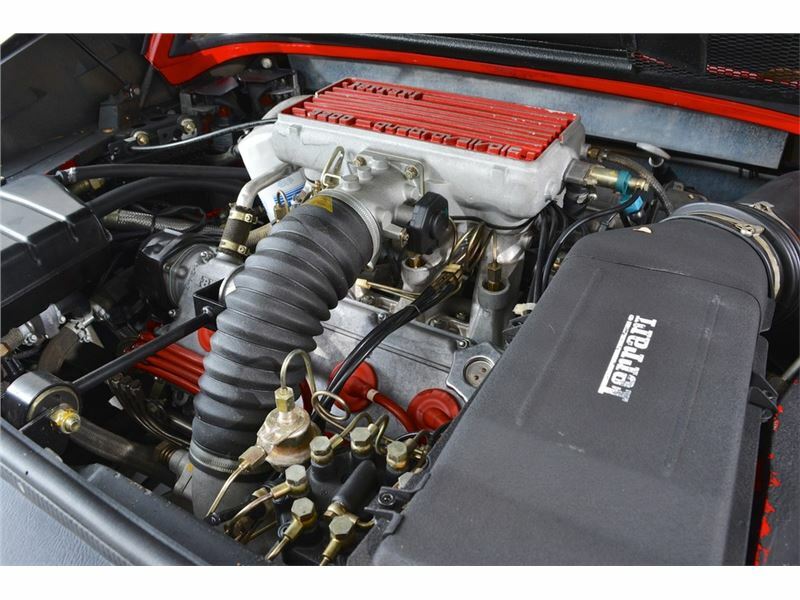 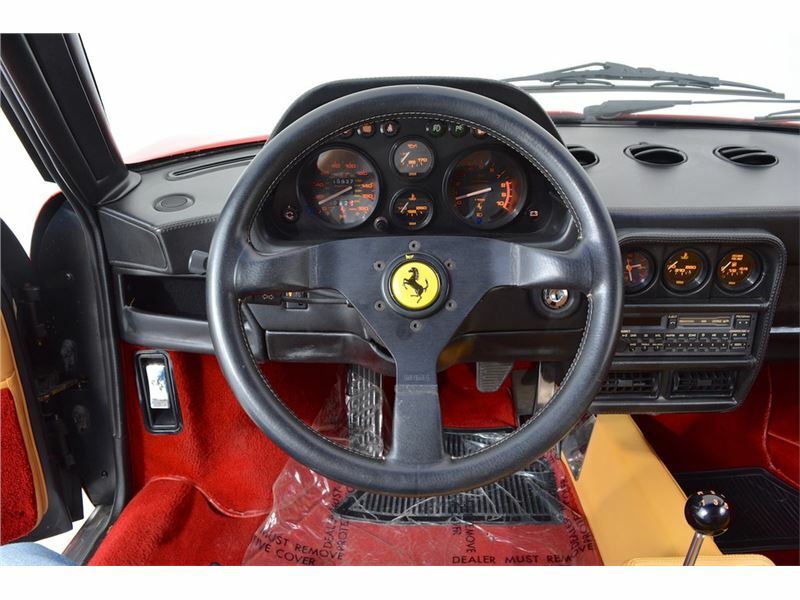 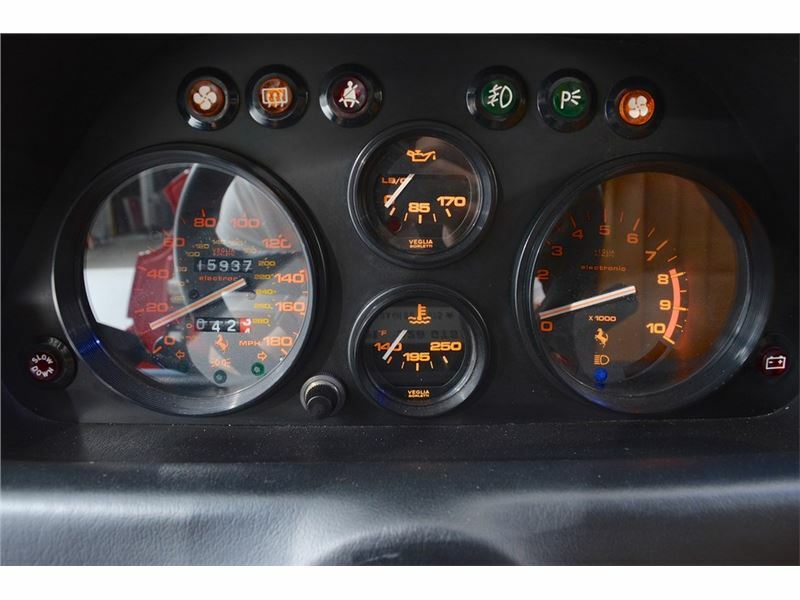 If you are in the market for a 328 GTS, call or email us regarding this Ferrari today!